Among all the high-kicking musicals and up-tempo comedies drawing crowds to London’s West End, The Woman in Black is something completely different: a ghost story. An adaptation of Susan Hill’s novel, the show is a proper old-fashioned spine-tingler that has been terrifying packed-out auditoriums since 1987. Its combination of simple but effective stage direction, spooky effects and taut-as-string tension ensures an atmosphere as inescapably black as the dress of its titular character. Mr Kipps (played by Stuart Fox) is a lawyer who has become morbidly preoccupied with a curse he believes has befallen him. With the help of an actor (Joseph Chance), he retraces the steps that led him to encounter the mysterious woman in black. For the ultimate night out in the West End, we’ve put together this Meal and ‘The Woman in Black’ Theatre Tickets for Two. Along with a friend, sit down to a two-course meal at a choice of restaurants before settling into a pair of seats at the Fortune Theatre for a superbly unsettling experience. 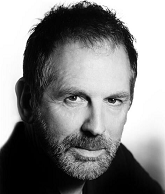 Starring cast member Stuart Fox has a dense portfolio of theatre roles to his name (including that of Hunter S. Thompson in Fear and Loathing in Las Vegas, also at the Fortune) not to mention his film and TV work. 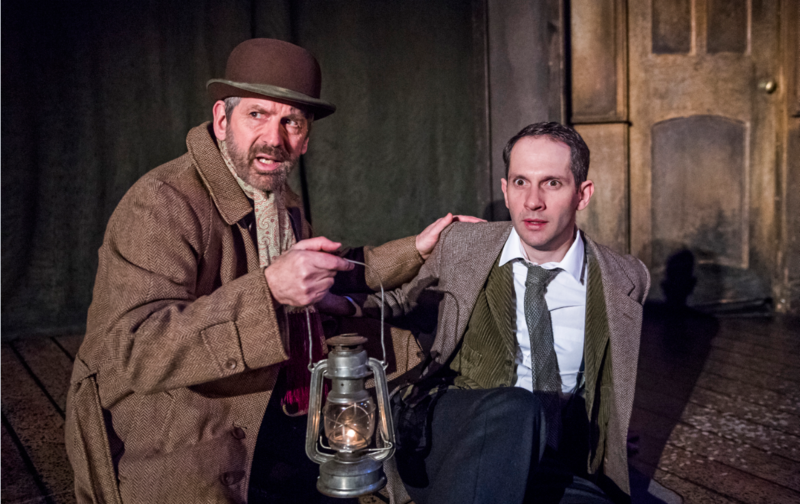 We caught up with him to find out what it’s like scaring the pants off audiences night after night in The Woman in Black. 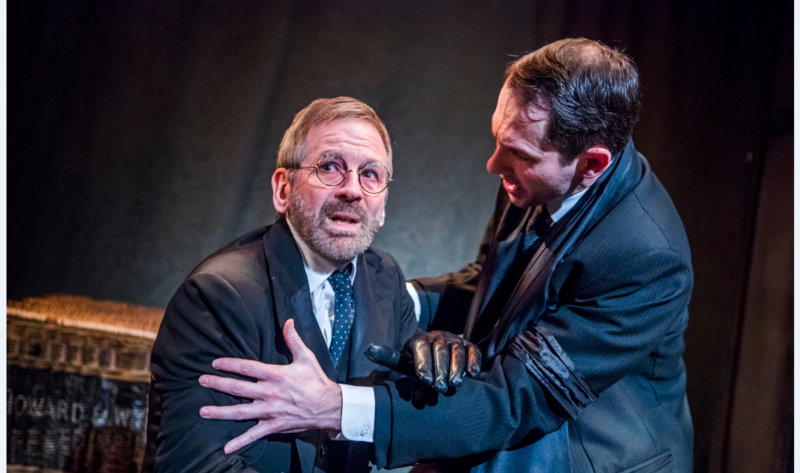 The Woman in Black has been going for 28 years in the West End. How has it changed since you joined the cast? The two actors I’ve done it with are completely different and bring out different things in me. The show itself remains the same I think though over those 28 years it has undoubtedly evolved. Theatre isn’t the first medium people think of when they hear ‘ghost story’. How does theatre manage to be genuinely scary, and how does it compare to frightening films or books? It’s all down to atmosphere. The stage at the Fortune Theatre looks like it was abandoned many years previously with just the remains of a long forgotten production left under dust sheets – ripe territory for a ghost! Bring the lights way down low and everyone gets apprehensive and begins to imagine all sorts of things. With a book it’s just you and your head. With cinema you have the same darkened room but you remind yourself it’s recorded. Theatre is live. It’s happening now. I like the whole church sequence with the recorded sounds of the vicar, footsteps of a coffin being carried; and who’s that coming down the aisle? Film, TV or theatre: as a performer, which do you prefer? Stage. It’s live and anything can happen. In real life, what does it take to make you jump? A sudden sound or movement. Do you enjoy watching thrillers yourself? Yes, as long as they’re not too gory. Making an audience cry or laugh must be satisfying. How does making an audience jump or scream compare? It’s right up there with them. Very satisfying. You first played the role of Arthur Kipps two years ago. What drove your decision to return? It’s great fun to do- plus a decent wage for nine months! Can you let us into any bloopers you’ve experienced on stage with The Woman in Black? I think Spider the dog has been called Stella (the dead wife) a few times. Any thoughts on the film adaptation of the show? I like them both though the film is very different from the play. In the film Arthur Kipps, played by Daniel Radcliffe is already deeply depressed at the death of his wife before he sets off for Eel Marsh House. In the play, of course, an ‘Actor’ is playing Arthur Kipps and he is relishing the telling of the story. My daughter Phoebe starred in the second film and I think she’s brilliant. She got very scared during the filming of it. The show’s website now lets fans direct their own scene by mix-and-matching set, lighting and other choices. In the show itself do these elements ever change? The lighting and sound remain the same. The acting can vary within the realms of truthfulness and stops us from getting too stale. What’s the offstage relationship like between you and Joseph Chance? He’s a fabulous guy and we get on very well. What sort of mood do you find yourself in once the show is over? Light hearted usually and ready to make a mad scramble to catch the 22.22 from Waterloo! Could you tell us about the last nightmare you had? I actually haven’t had a nightmare since I was very small…chased by monsters. In three words, how would you convince somebody who’s never been to the theatre to see The Woman in Black? Thriller junkies and theatre lovers, catch The Woman in Black at the Fortune Theatre for some serious live-action chills. Fancy something different? You’re spoilt for choice with our London Dining and Theatre Tickets for Two. Grab a buddy, choose a show and head off to the glittering West End for a night of slap-up eats and escapism. Perhaps theatre isn’t your thing. That’s OK. Maybe you’d prefer to get Wet and Wild with White Water Rafting! Read all about our team’s recent outing on the blog.